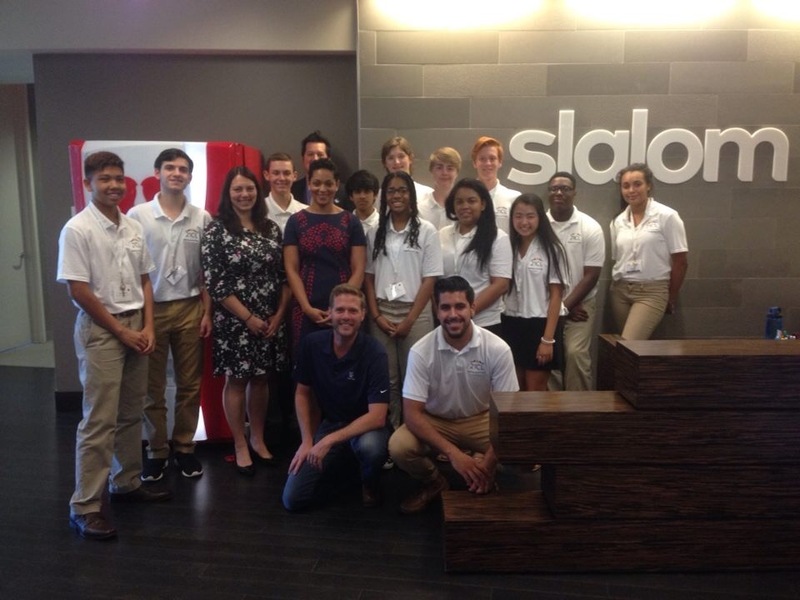 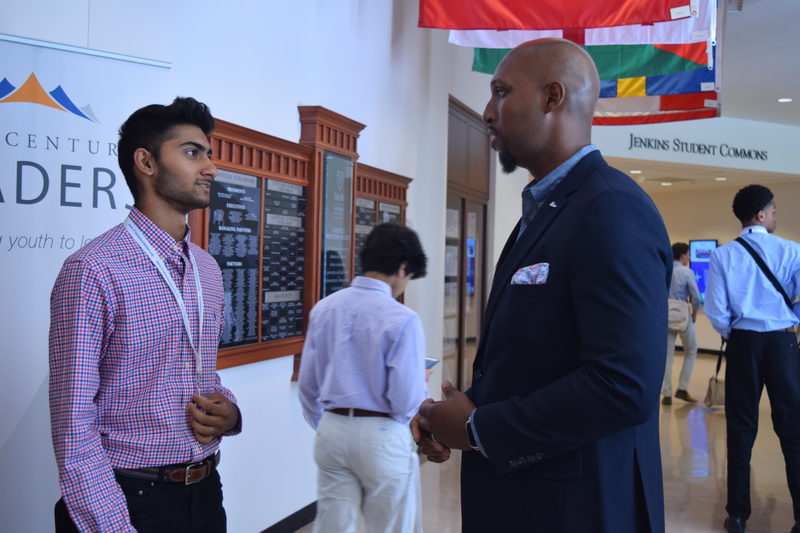 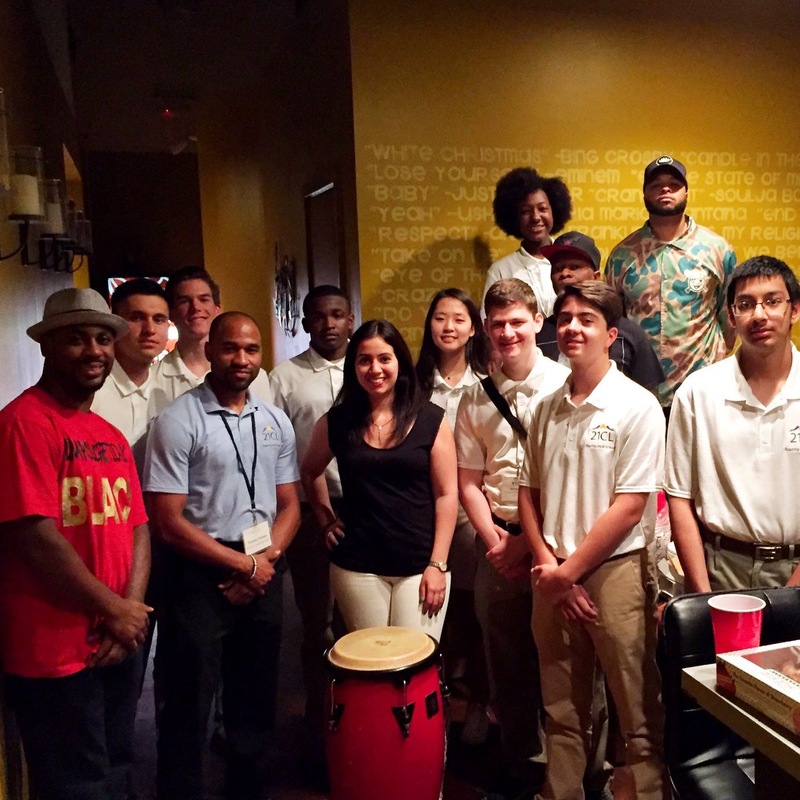 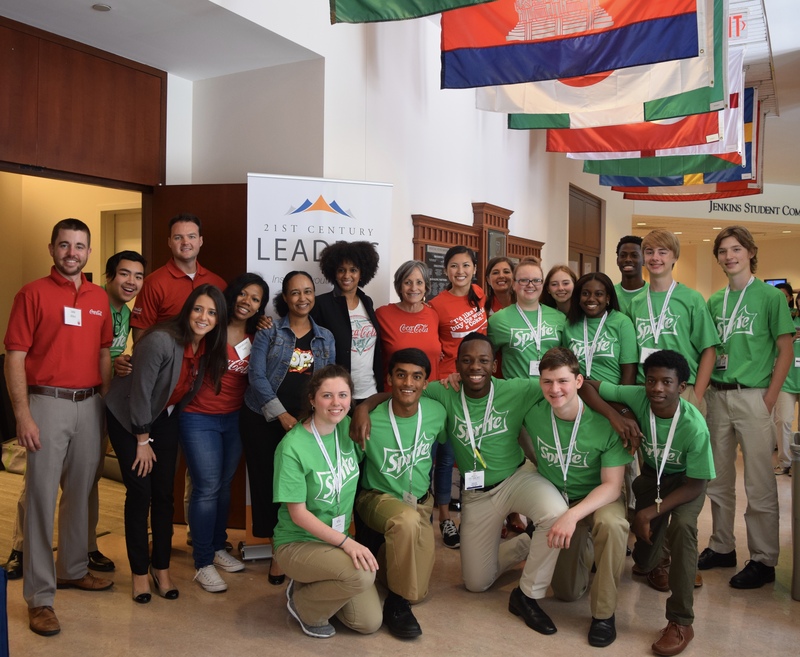 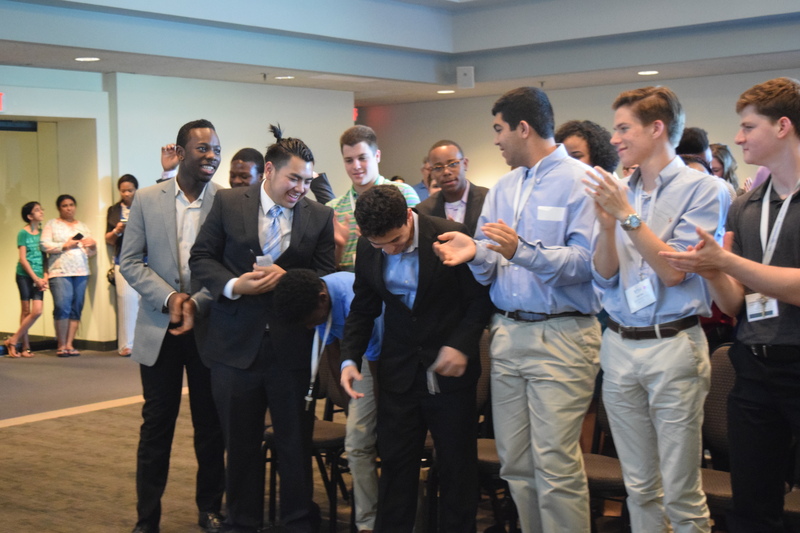 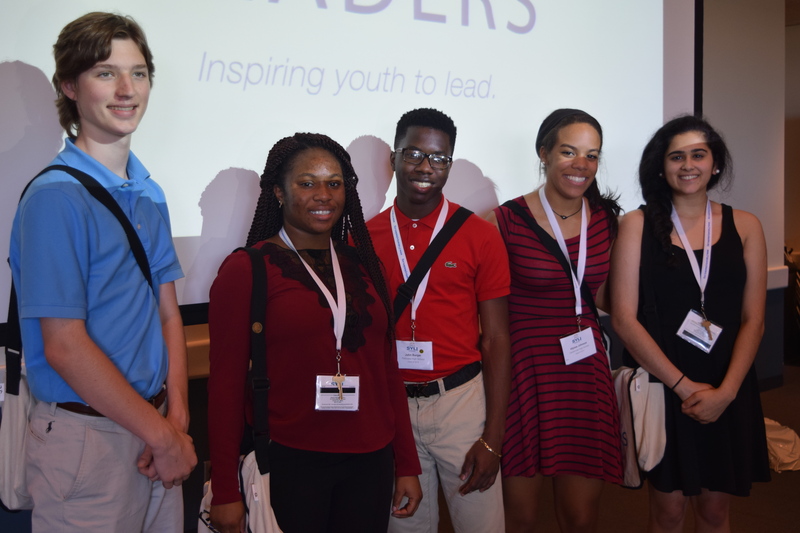 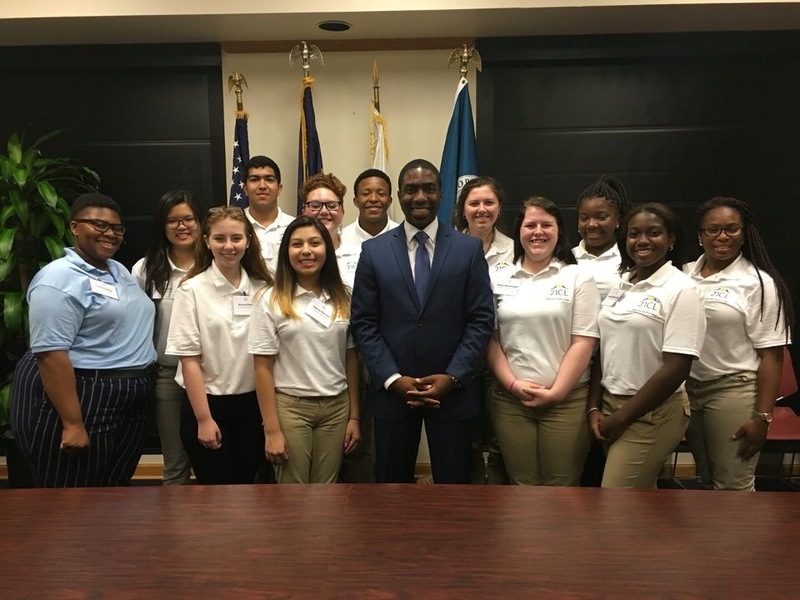 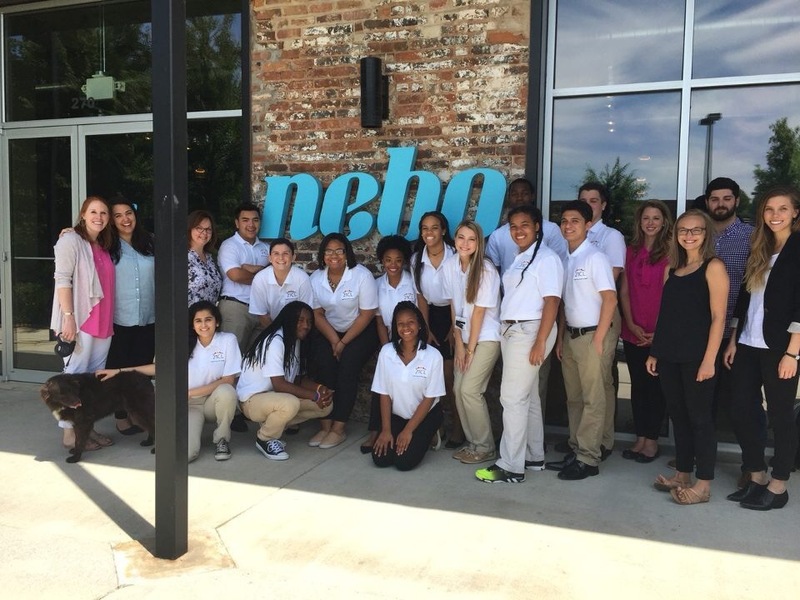 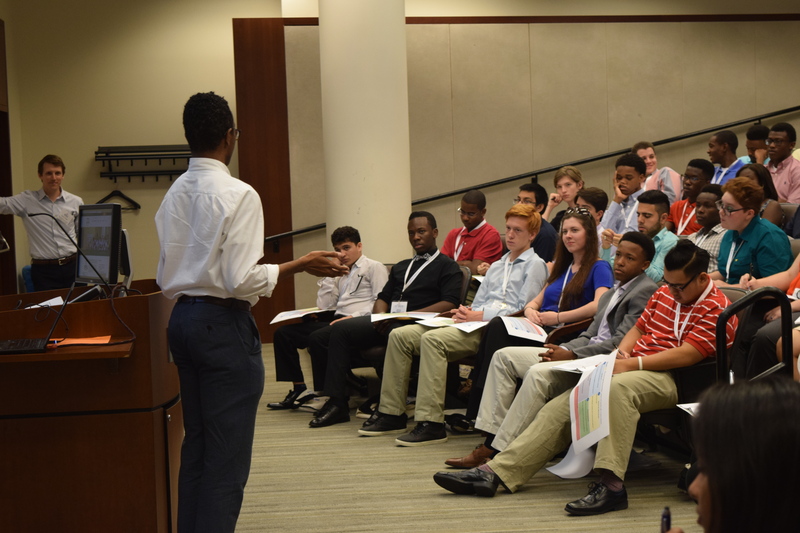 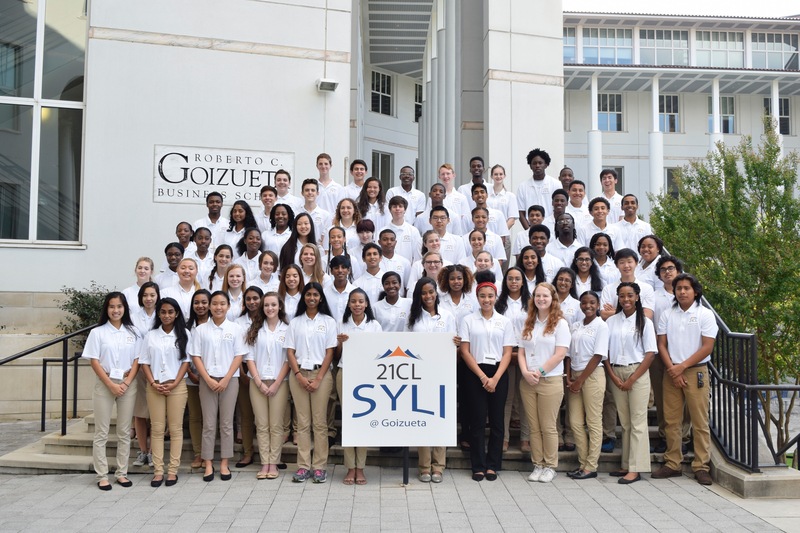 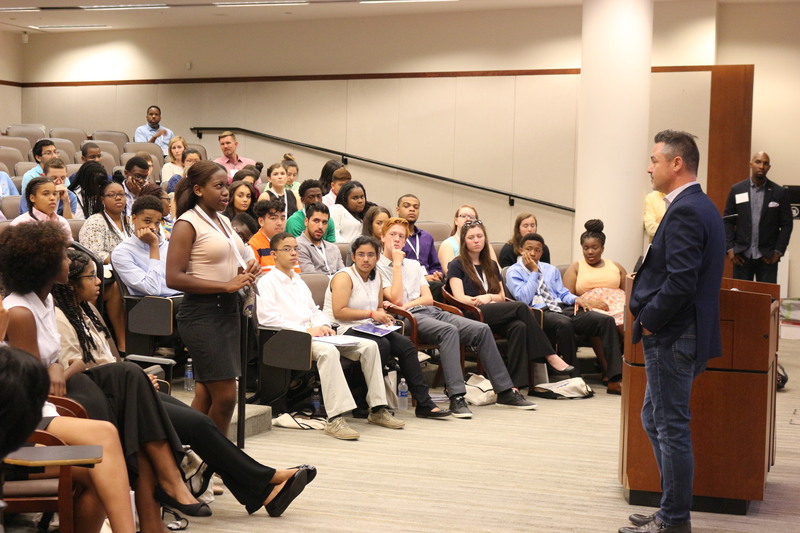 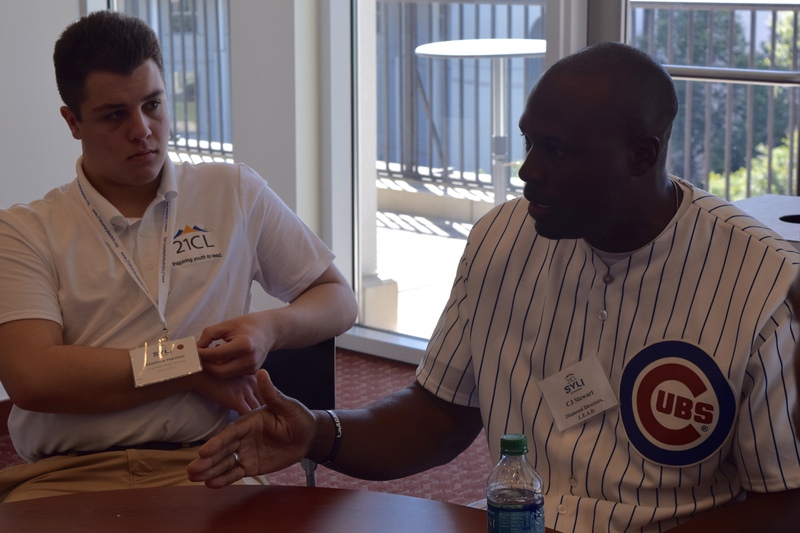 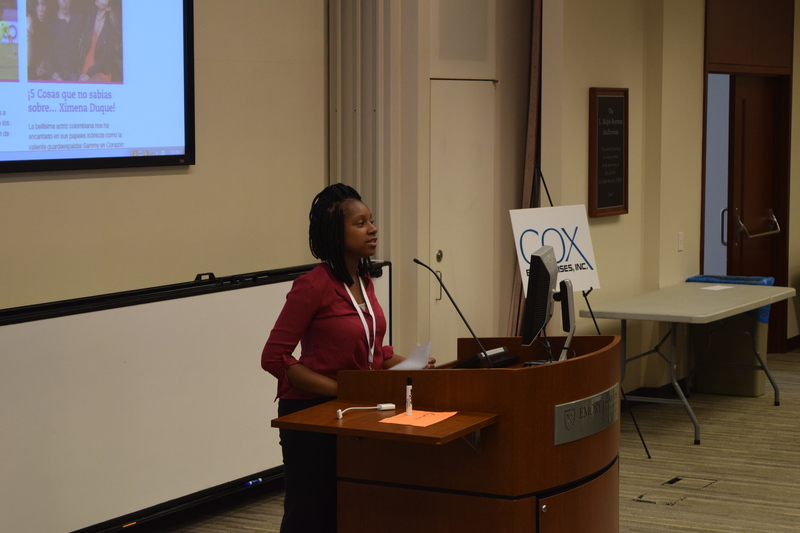 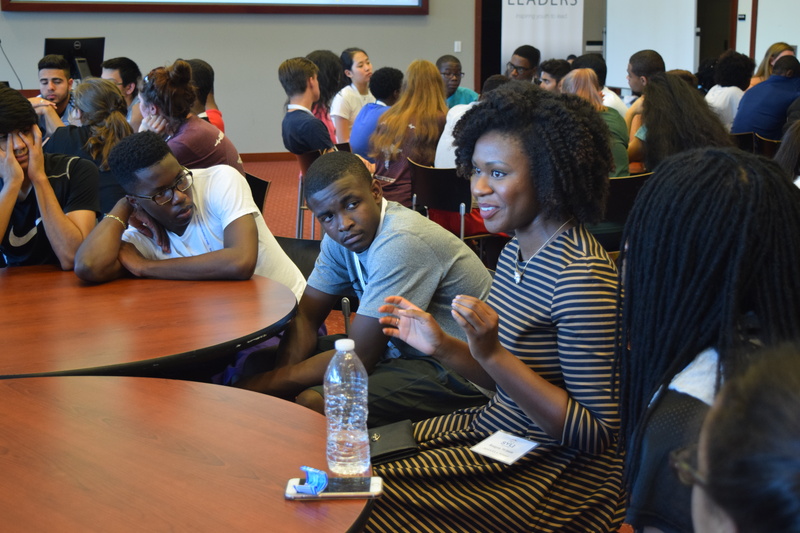 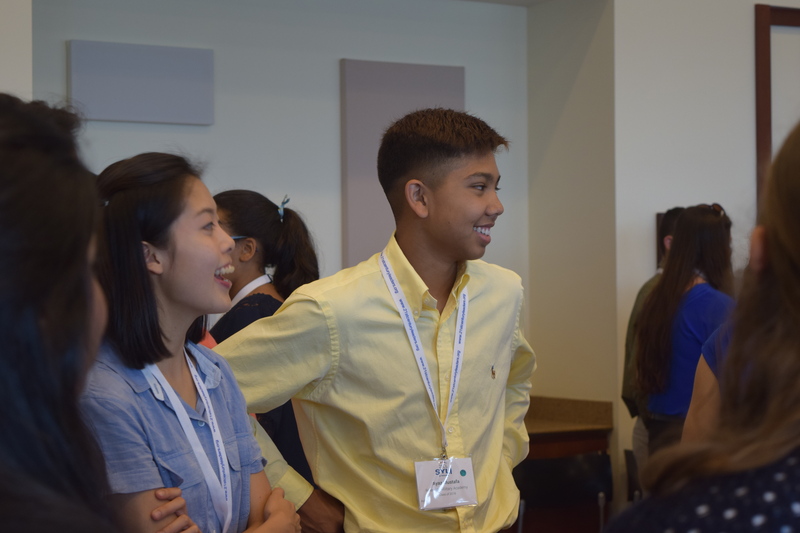 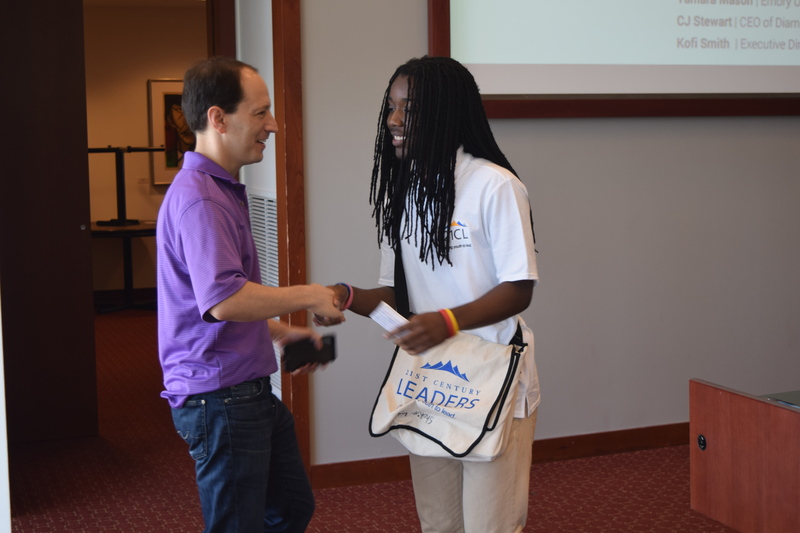 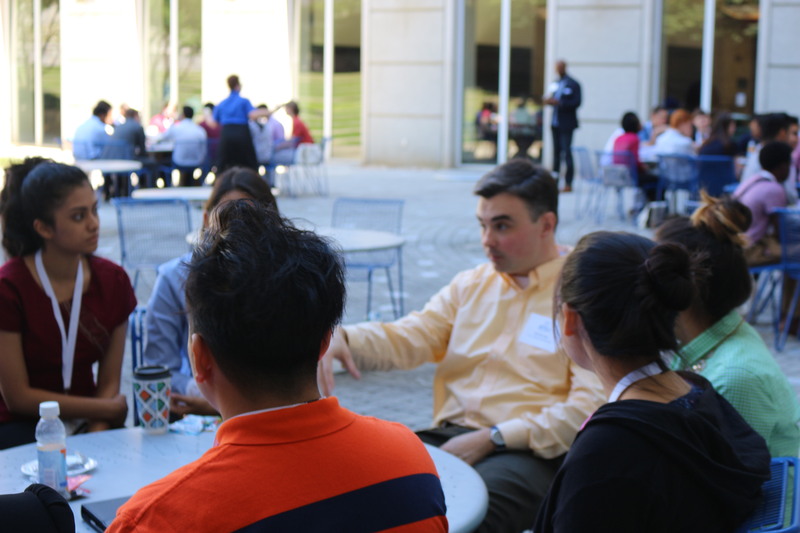 Summer Youth Leadership Institute (SYLI) is a week-long dynamic and business-focused leadership development program held the first week of June at the Goizueta Business School at Emory University. 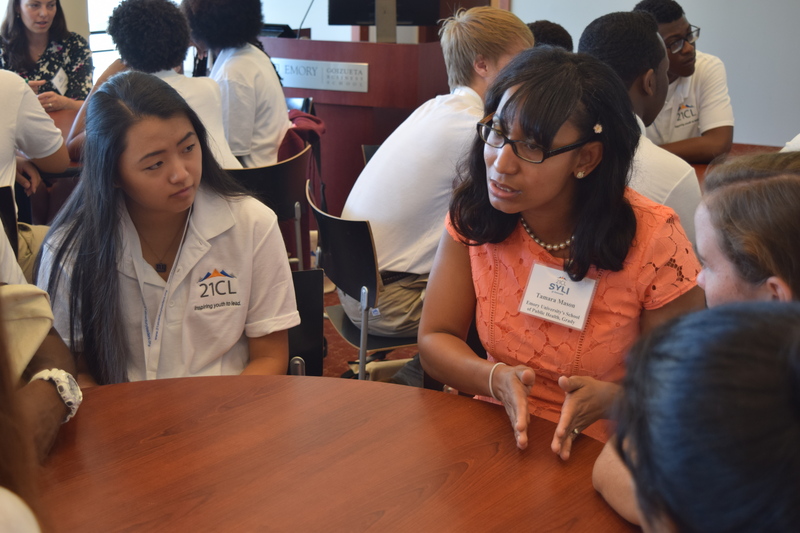 Each day of SYLI, you will explore different facets of the business world and specific industries through hands-on workshops with passionate professionals, networking opportunities and corporate tours. 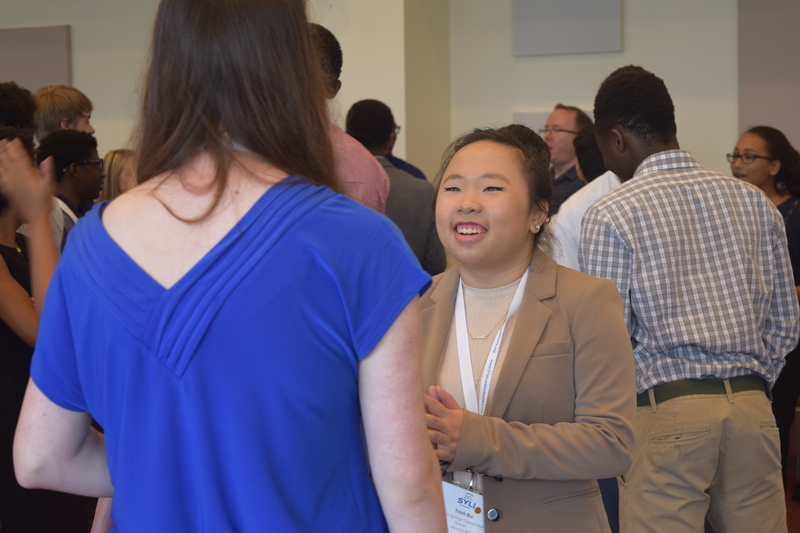 Here’s your chance to be exposed to a variety of career industries and connect with business professionals helping develop your leadership skills for the future. 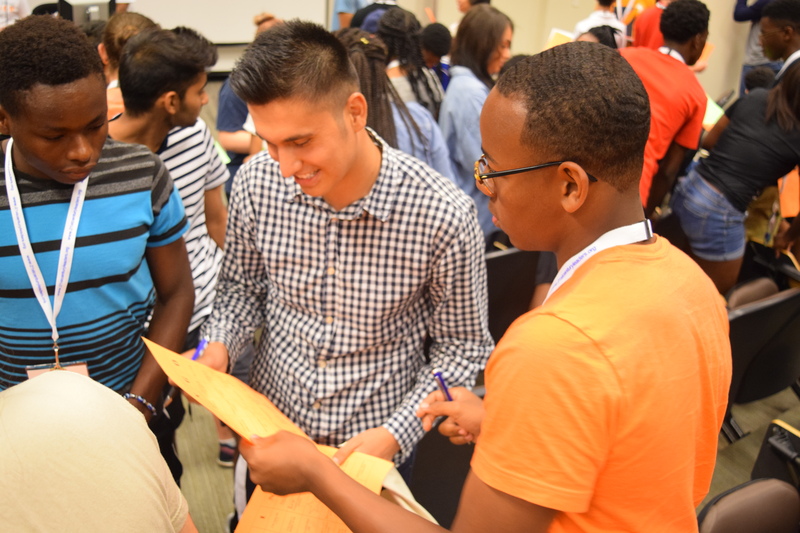 Accepted 21CL students will pay a non-refundable registration fee* of $395. 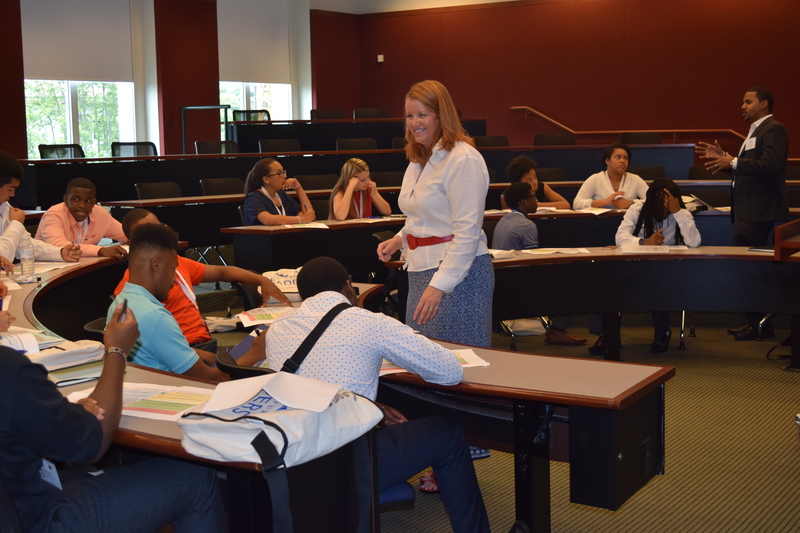 All other costs for room, board, and program materials are covered by corporate partners and individual donations. 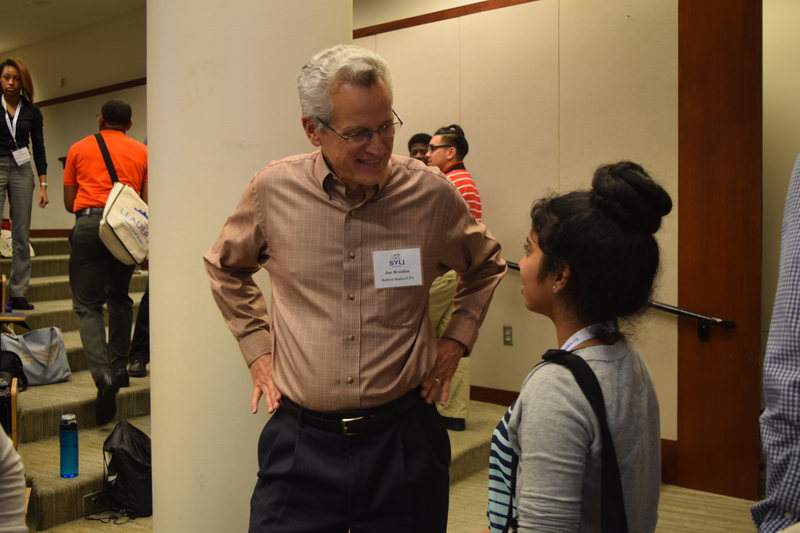 *Financial aid is available for accepted students. 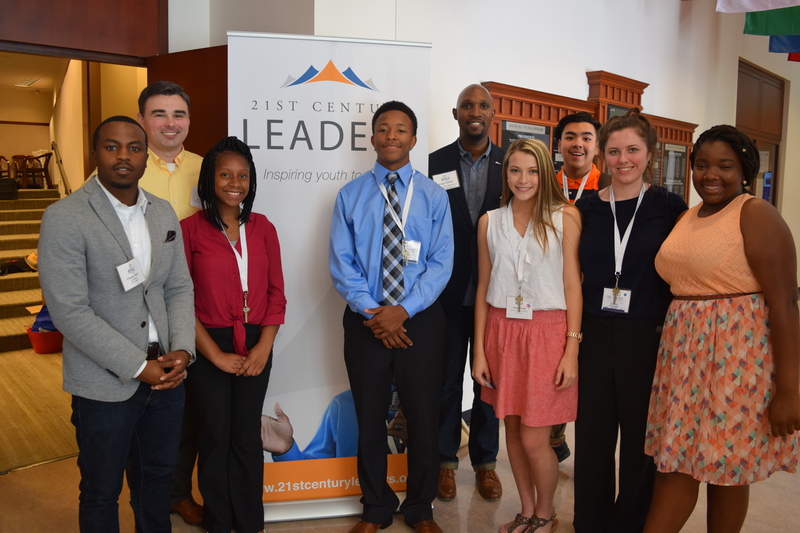 21CL encourages all interested students to submit their summer application regardless of ability to pay. 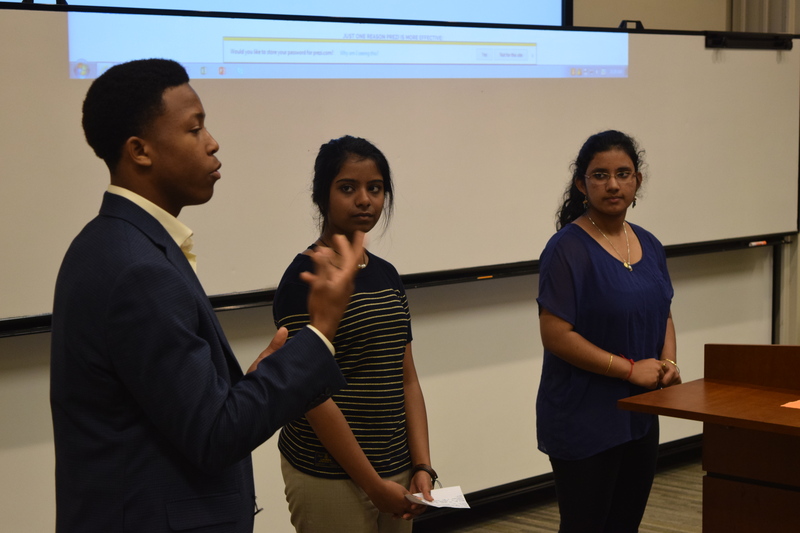 No student will be turned away based on income or need. 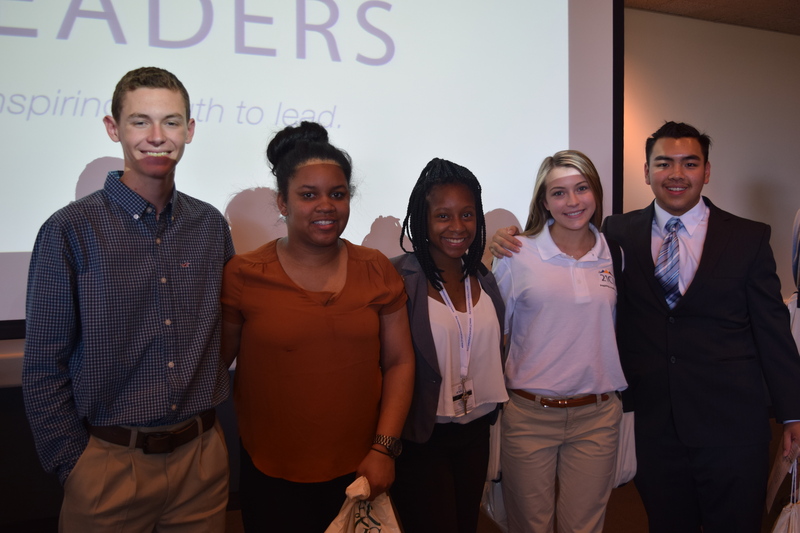 If you have any questions, email nicole@21stcenturyleaders.org. 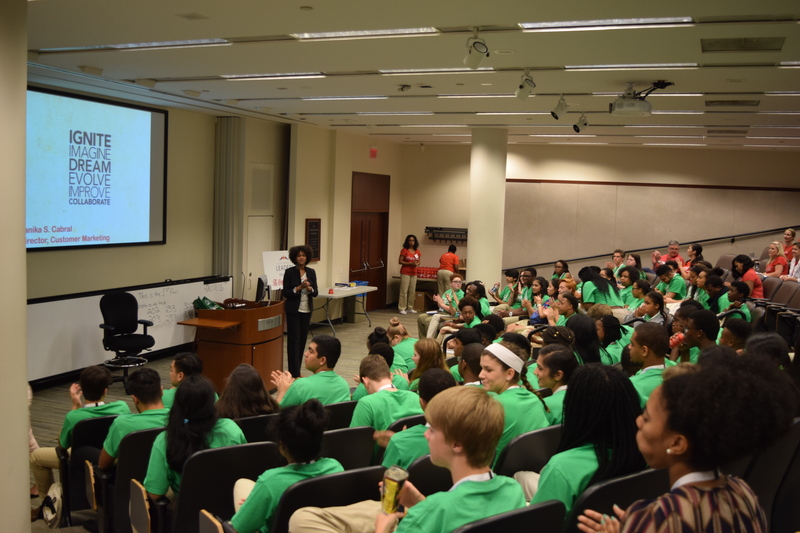 Students will reside in the college dorms at Emory University, supervised by 21CL staff. 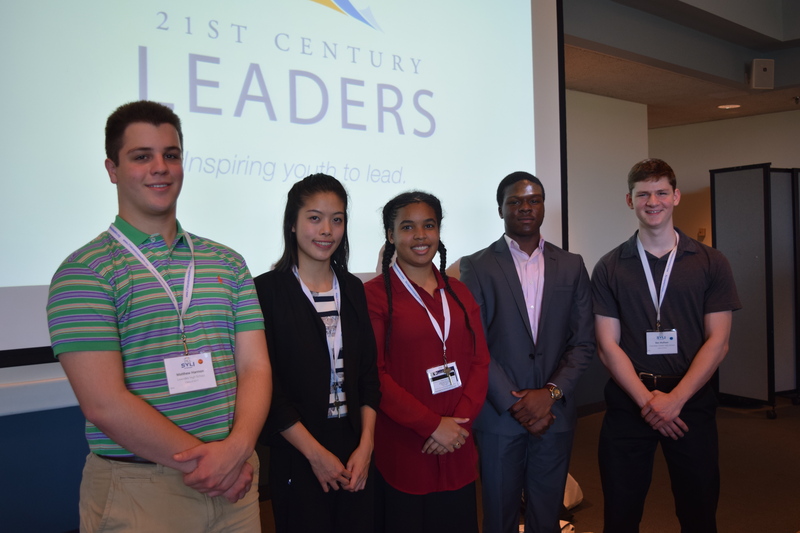 21st Century Leaders (21CL) is looking to provide exceptional high school students with an opportunity to gain real work exposure during a summer immersion program which includes attendance at a one-week residential leadership institute with 21CL and a summer job shadow/internship with a defined and structured assignment. 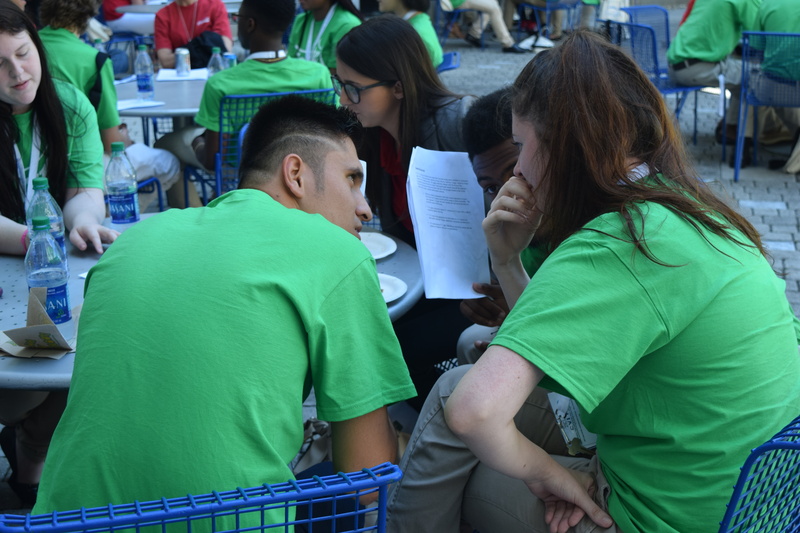 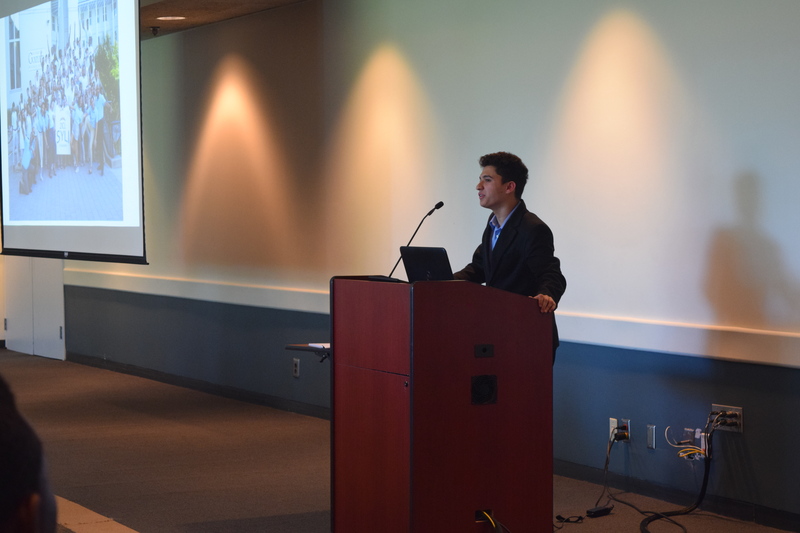 Students will work with a designated mentor on specific projects that have been designed to address a specific need within a company. 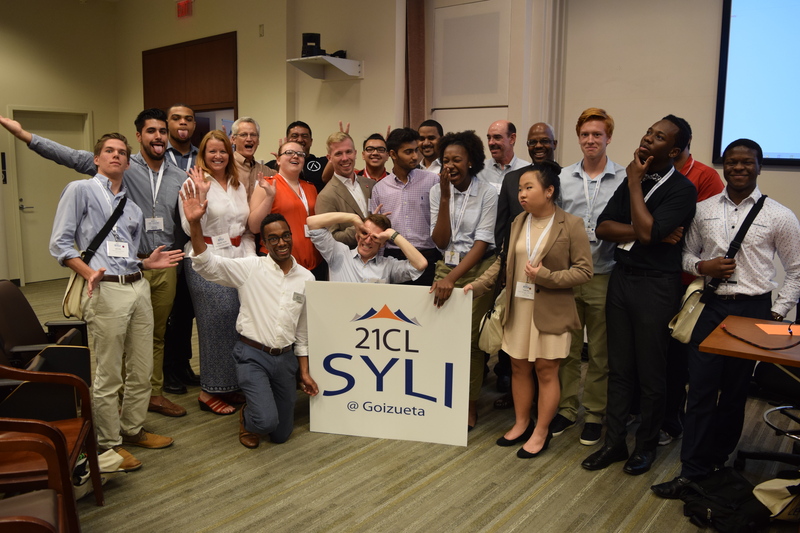 Apply and attend 21st Century Leaders’ one-week residential summer leadership institute, SYLI@Goizueta during the first week of June. 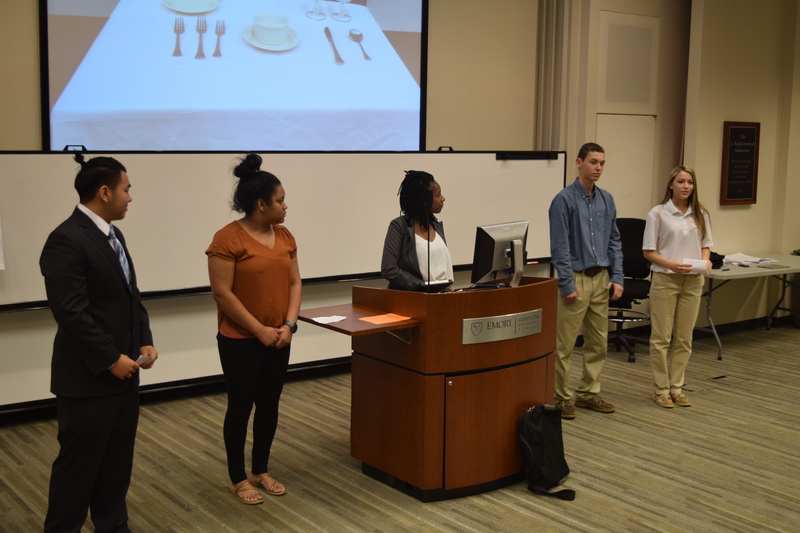 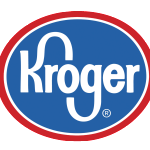 Work with assigned company/organization for 20-25 hours per week for 4-6 weeks (minimum 4 weeks) on a pre-arranged internship assignment that takes advantage of each student’s skills, experiences, and interest. 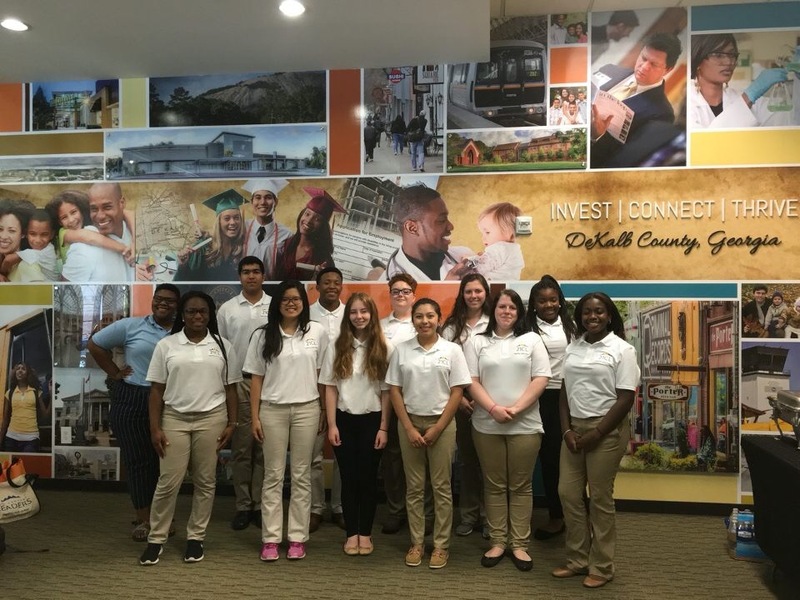 Financial Support: 21CL will provide students with a $200 stipend to cover transportation and incidental expenses. 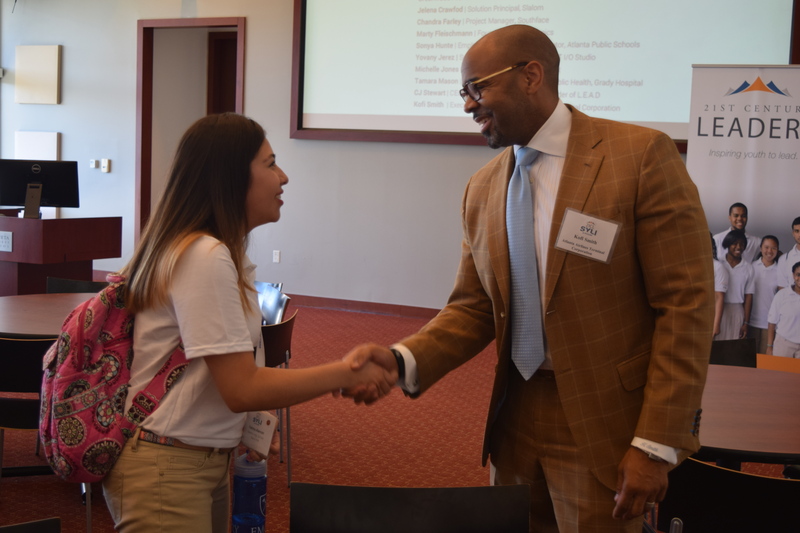 Successful students will also receive a $1,000 scholarship from 21CL to any post-secondary training they choose upon high school graduation. 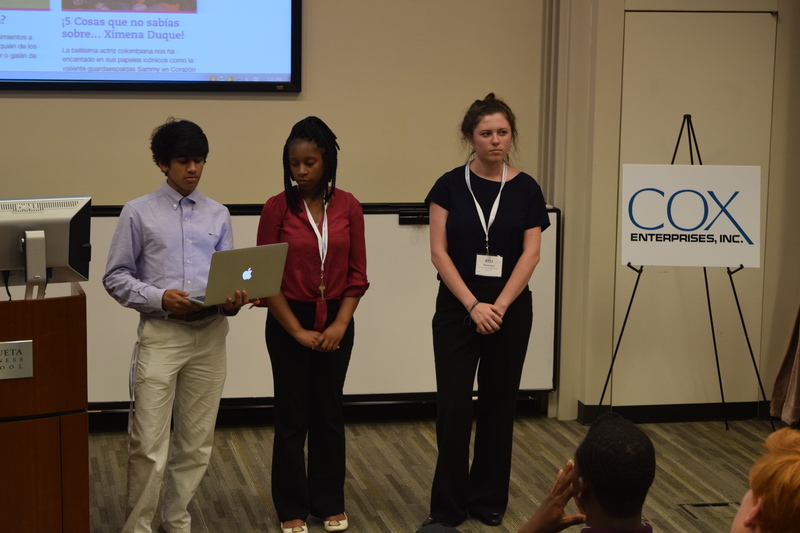 Students will work with a designated mentor on specific projects that have been designed to address a specific need within a company. 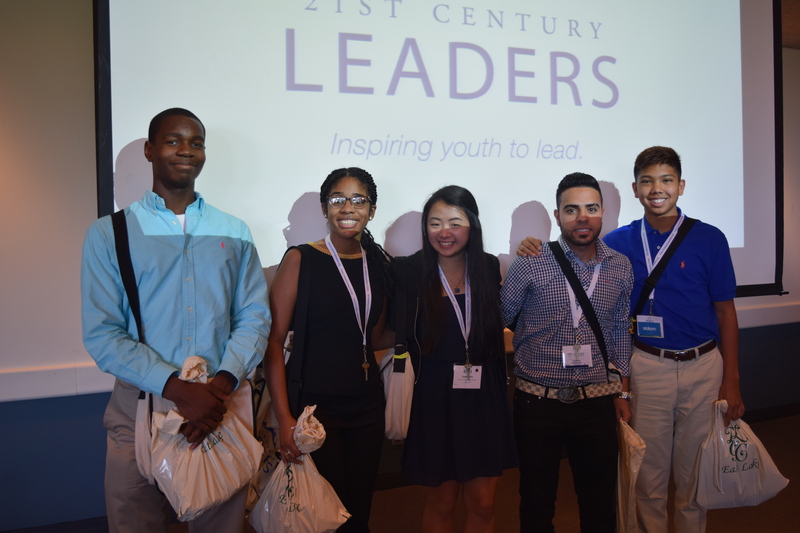 Students must fill out two online applications; 1) 21CL Summer Institute Application through our website 2) Summer Immersion Application provided by 21st Century Leaders after summer application has been completed. 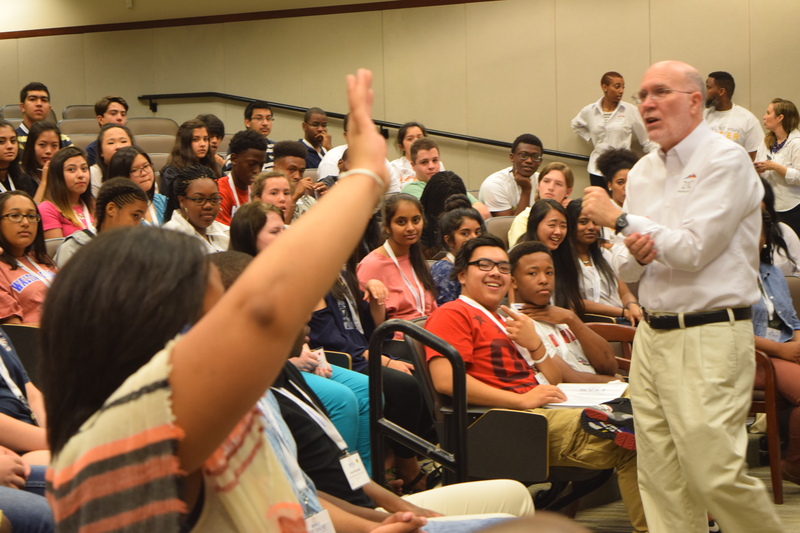 Students will be selected based upon a defined criterion that considers the whole student. 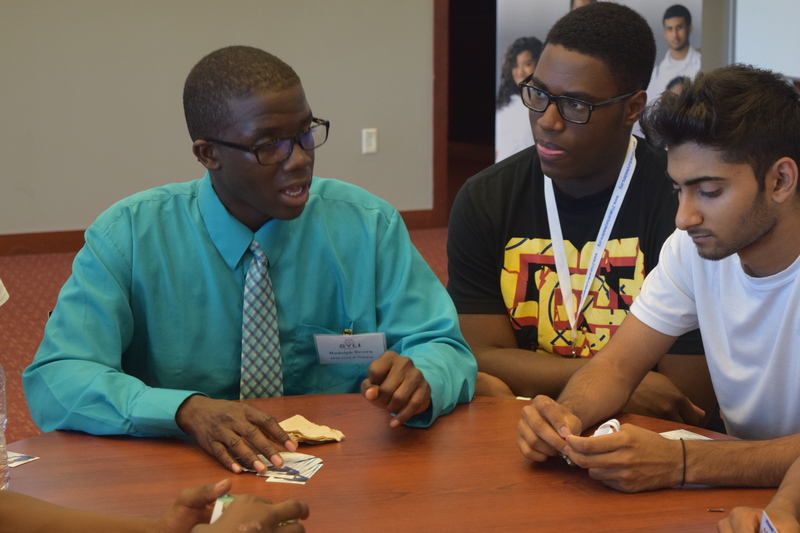 Criteria will include academic performance, extracurricular activities, leadership roles, and maturity. 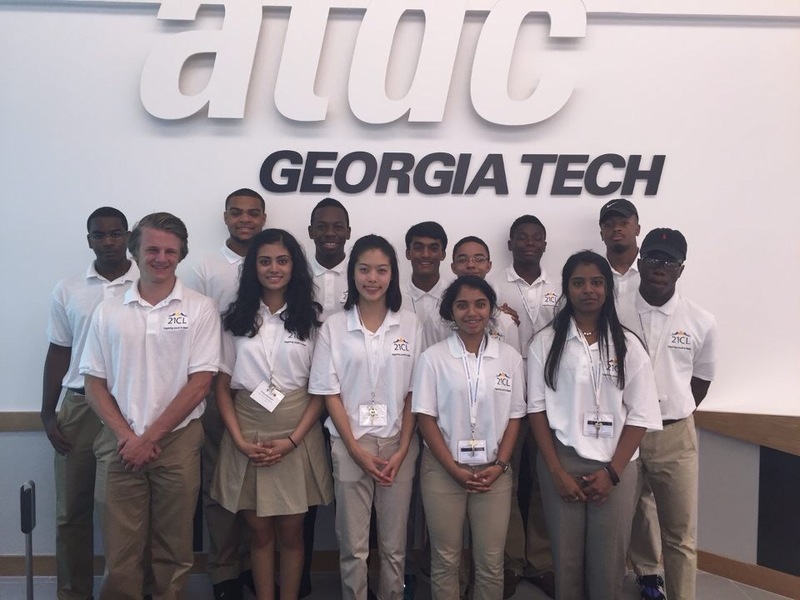 Must apply to be a 21st Century Leader and be a rising sophomore, junior or senior high school student in Georgia. 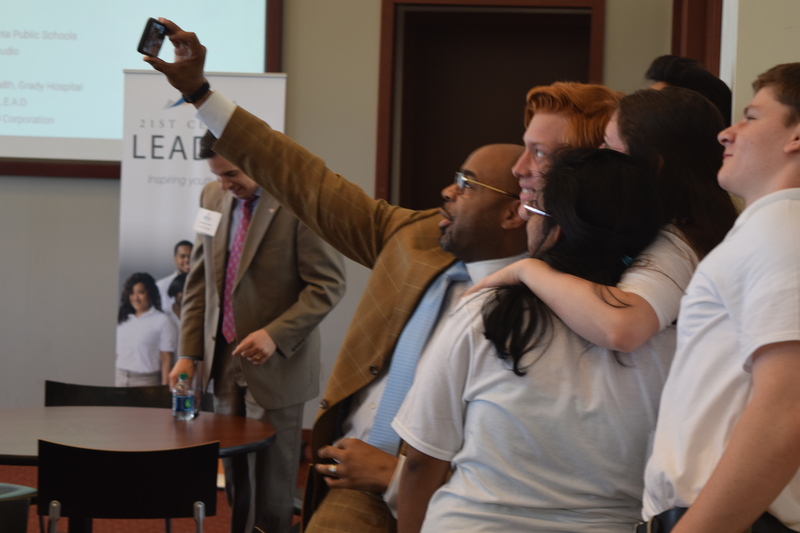 Must have some interest in entrepreneurship, business leadership, healthcare or technology. 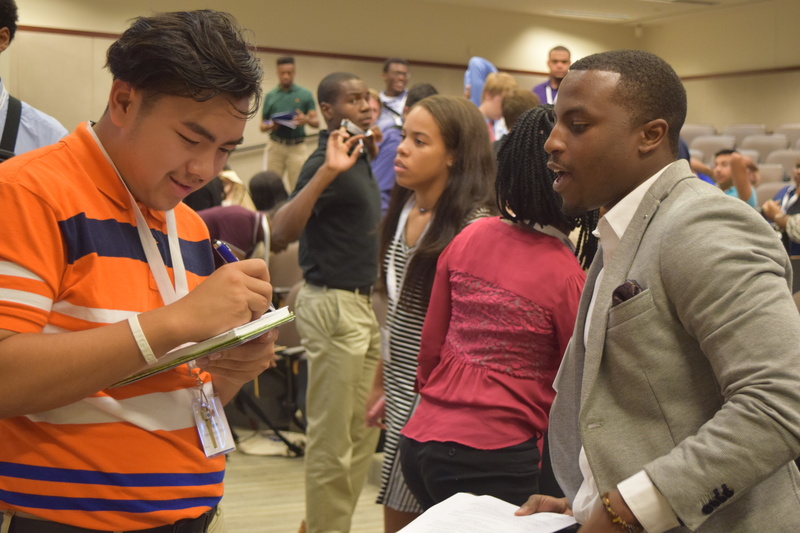 An application, recommendation form, and interview are required. 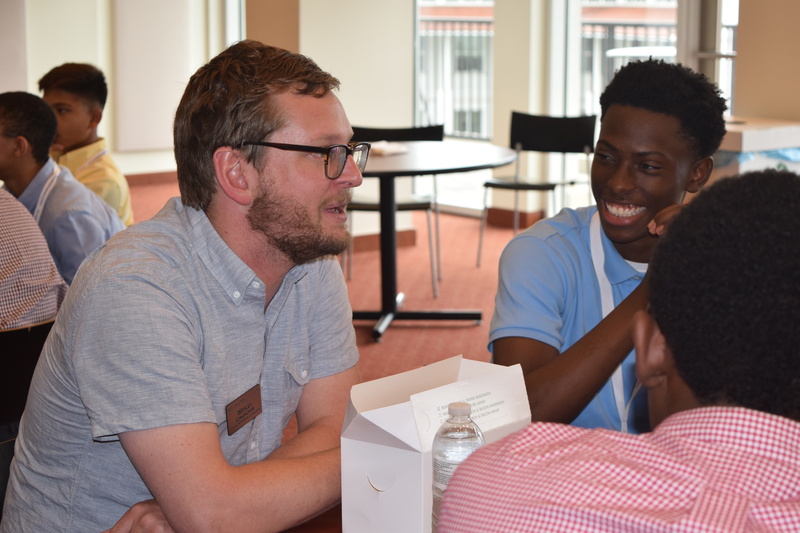 This summer institute is highly competitive. 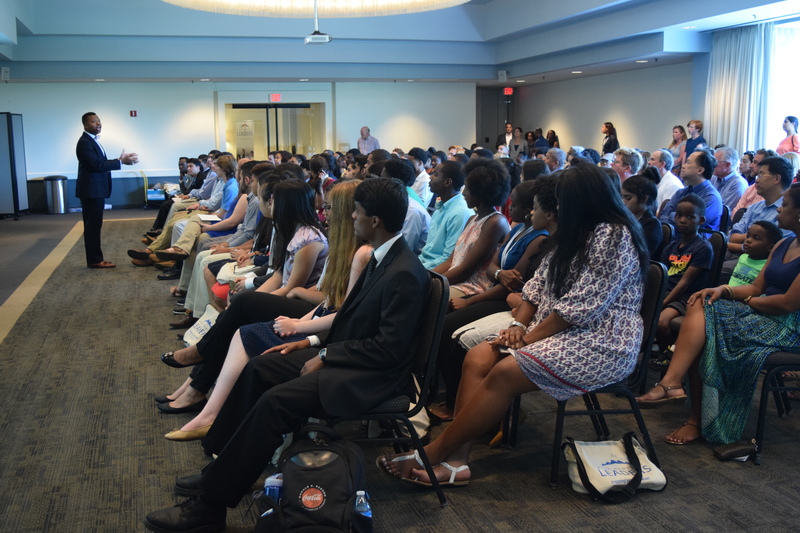 Only 75 students are selected. 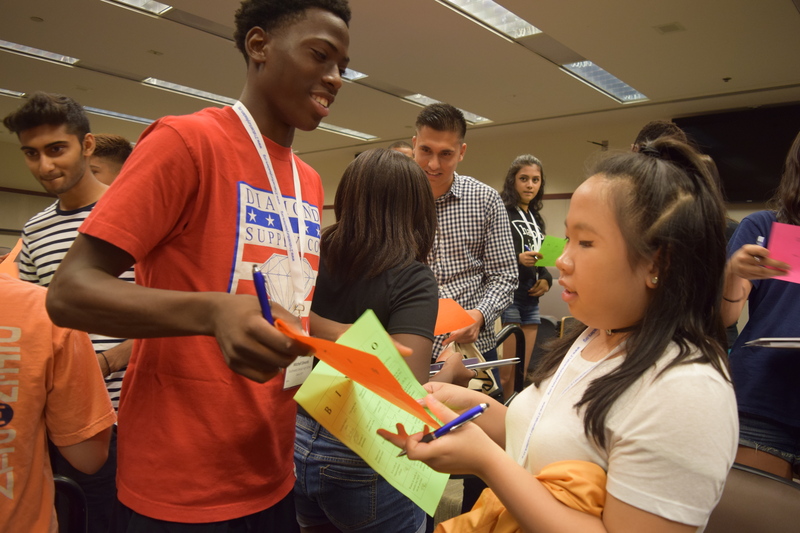 All new students must have a counselor, teacher, mentor or youth leader complete the recommendation form below as part of their 21CL application.